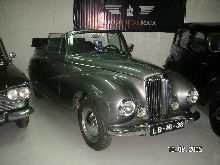 Following the purchase of the Sunbeam-Talbot-Darraq company in 1938 a new brand for the Rootes organisation was born, Sunbeam-Talbot. 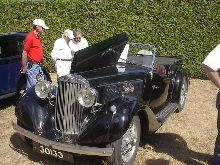 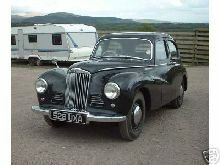 Most Sunbeam-Talbot cars were sports/touring designs based on models from Hillman and Humber. 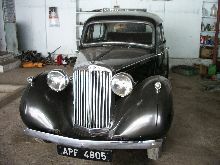 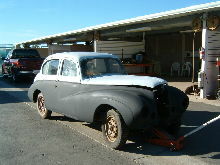 Production of Sunbeam-Talbot cars continued until 1954, after which the Talbot name was dropped.